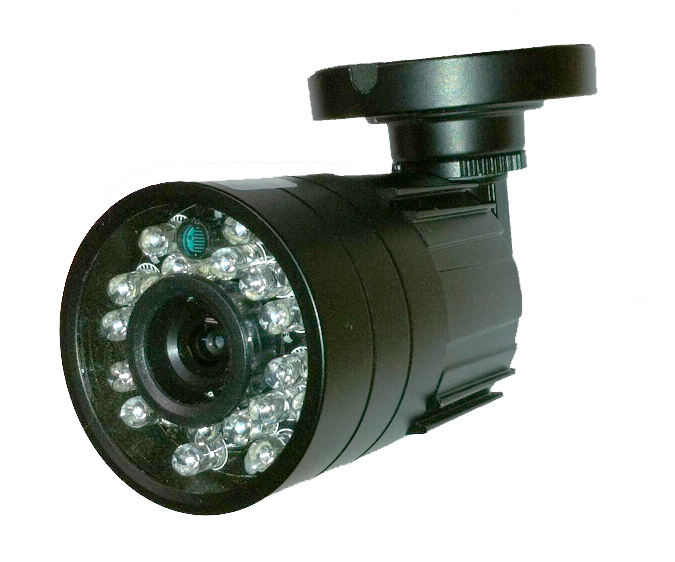 We sell & repair: lasers, encoders, monitors, cameras, joysticks, intercoms, and more. 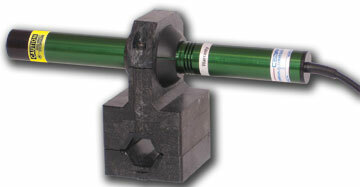 Our company was established in 1976 as Gaglardi Laser Services Ltd. servicing the forest industry. In March 2006, the name was changed to Galardy Technical Services Ltd.® where the company expanded its line of products to the wood, mining, stone, metal, paper, and security industries. Galardy Technical Services Ltd.® is a distributor and supplier of Laser Line Generators, Encoders, Industrial Joysticks, Industrial Intercoms, Closed Circuit Television (CCTV) and Security products. We provide and service the following products: HeNe Lasers, Red Diode Lasers, Green Diode Lasers, Rotary Encoders, Linear Encoders (Couplings, Cables, & Connectors), Intercom Systems, Industrial Joysticks, Surveillance Cameras, CCTV Cameras, Lenses, Camera Accessories, LCD Monitors, Computer Monitors, Quad’s Displays, Switchers, Multiplexers, Digital Video Recorders (DVR’s), Wireless Video Systems, Cables, Connectors, Etc. If You Need It… We’ll Get It !! !